These ultra-precise hold-down tool room vises provide superior stability and deliver the uppermost repeat clamping accuracy. 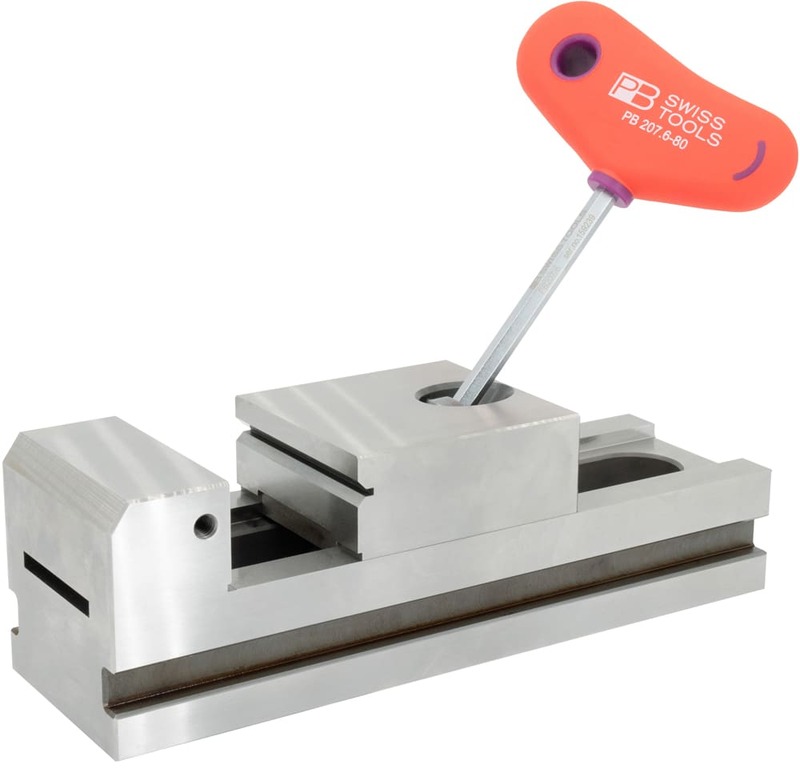 Made of uncompromised construction, these vises are commonly used for highly precise manufacturing and measuring operations. 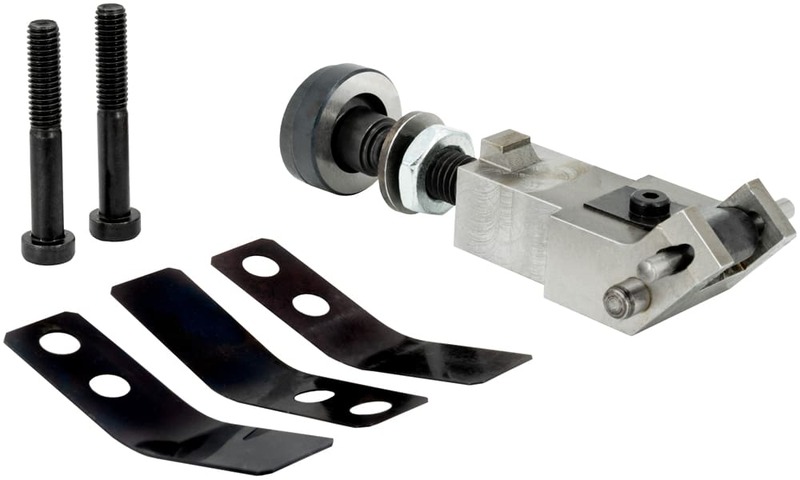 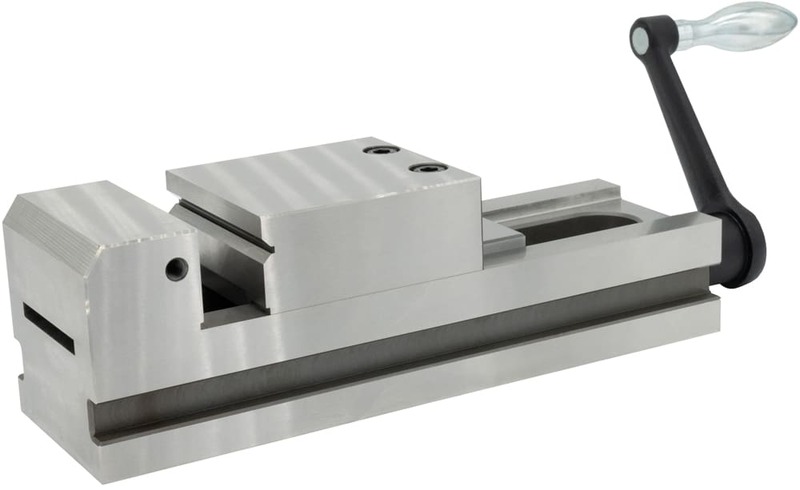 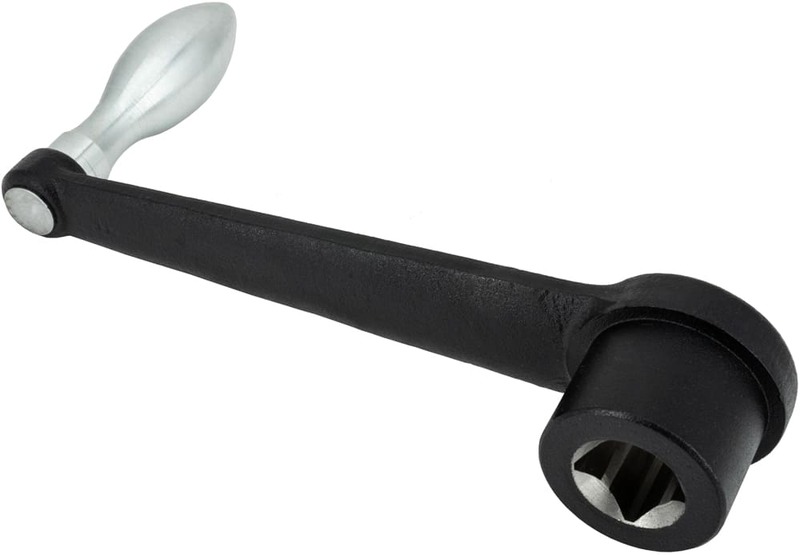 Offering all of the same features and construction as the “Ultra-Precision Vises with Hex Drive”, these vises have a spindle with crank handle instead of the hex drive. 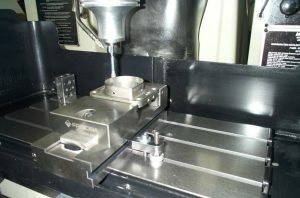 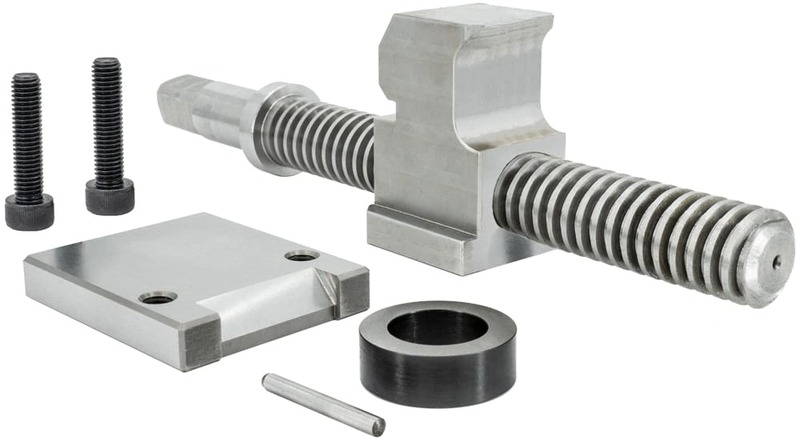 Both vise types are available with or without a V-Groove. 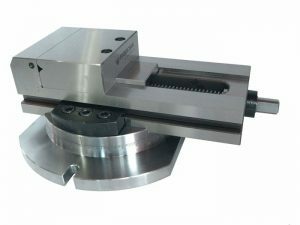 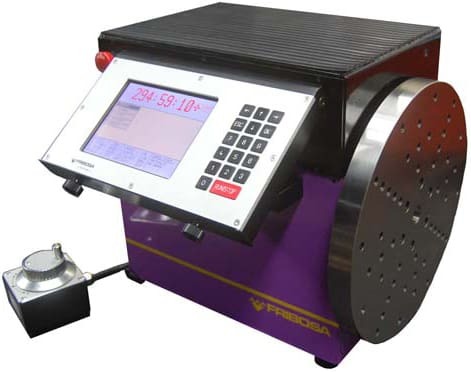 For the most difficult measurement challenges in a manufacturing environment or within the quality department, this innovative measuring table tackles coordinates, angles, flatness and part structure such as surfaces, curves and more.